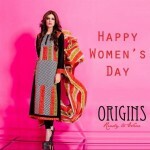 Origins -Ready To Wear is a fashion clothing brand for women who offers casual wear Party wear, Semi Formal wear, Formal Wear And ready to wear dresses for every season and occasion.Origins Ready to Wear 2013 Latest Collection For Girls Include A line, Salwar Kameez ,Long Shits with matching Dupatta. 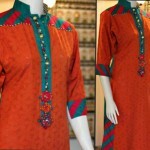 All Stitched Ready to wear Dress are elegant and according to the fashion trend. 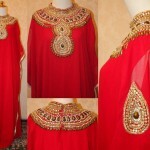 This entry was posted in Salwar Kameez and tagged A-Line, Long Shirt, Origins 2013 Latest Collection, Origins Collection, Origins Dress, Origins Ready To Wear, Origins Spring Collection, Origins Stitched Collection, Origins Summer Collection, Salwar kameez by Style Cry. Bookmark the permalink.